New York City Abortion Doula Project Launched! I’m really excited to be writing this post, announcing that NYC has a new abortion doula project. I’ve written about the idea of abortion doulas before (see these old posts). Also I wrote an article for RHReality Check a year or so ago about some other abortion doula projects around the US. Doula care is expanding across the United States as more people become familiar with the concept and more women seek out their services for labor and delivery. 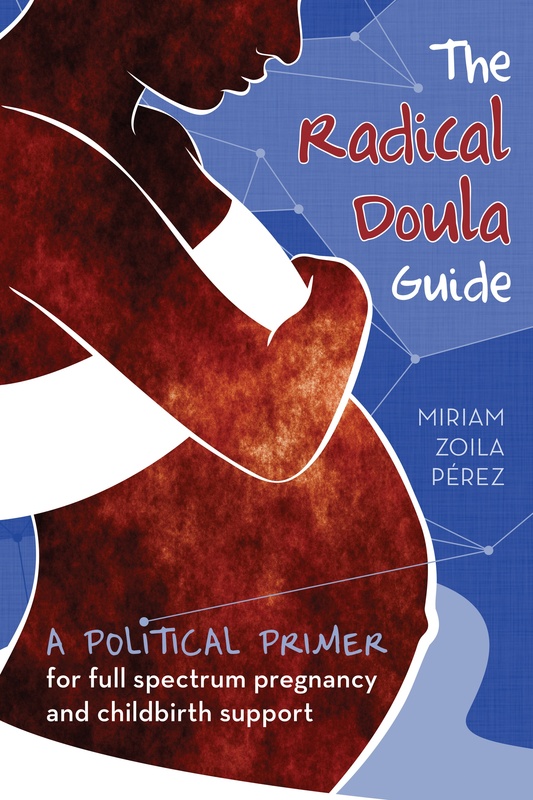 As this expansion continues as a part of the wider movement to change the standards of maternity care in the United States (by lowering intervention rates, increasing midwifery care and educating women about birthing options), there are doulas trying to apply their skills to another arena of women’s reproductive lifecycle: abortion care. While I was living in New York City, I connected with two other doulas, Mary and Lauren, about the idea of starting an abortion doula project in NYC. I thought it could be a great way to provide this service (on a volunteer basis) to women receiving abortions in New York City, and also serve the political purpose of broadening the scope of doula care. We worked together on the foundations of this project up until I left NYC in February and I am happy to say that the project is almost up and running! They are going to be training a group of women in a few weeks and have begun providing support to women receiving abortions at Bellevue Hospital. Stay tuned for more updates about the project, and a Radical Doula profile about Mary! Interested in learning more about the project or getting involved? Email marymATprotectchoiceDOTorg.